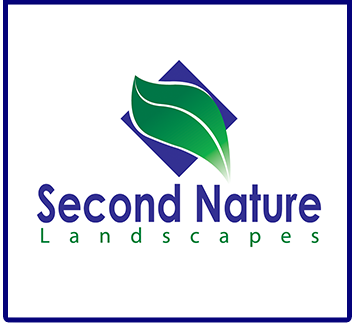 Since 2006, Second Nature Landscapes has been proudly serving the landscaping needs of Zionsville, Carmel, Fishers, Westfield, Brownsburg, Noblesville and Indianapolis. We are a locally owned and operated small business, and our own home is in the area that we serve. For us, landscaping is a life-long passion and we love spending time out in our own yard and garden. That’s why we truly enjoy improving the green spaces of our customers. 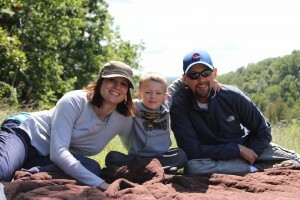 Our owner, Cory Owens, is dedicated to helping you achieve your goals of creating the outdoor living space perfect for you and your family’s needs. He has more than 20 years experience in the landscaping industry, and personally manages every project from beginning to end with unsurpassed attention to detail. Contact Our Zionsville Landscaping Company Today! There are many landscaping companies out there, but very few with the expertise, experience, and commitment demonstrated by our employees. Contact us today to see what Second Nature Landscapes can do to improve your single most important investment – your home and property.